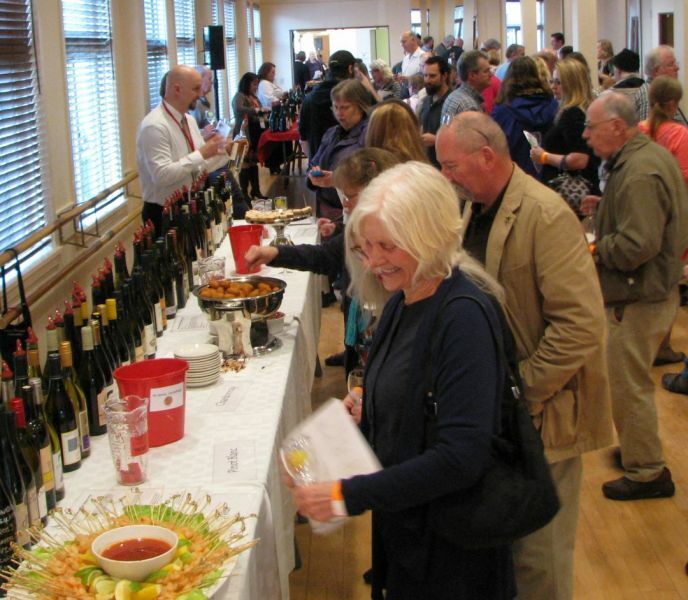 Sip & savor award-winning wine during this tasting event which occurs immediately following the official wine competition for the 2018 Astoria Warrenton Crab, Seafood & Wine Festival. 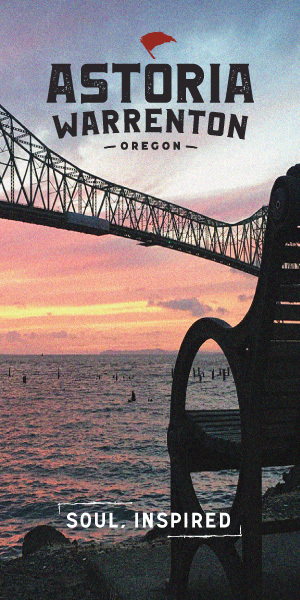 Visit Astoria, Oregon and spend an evening previewing the Festival’s selection of Oregon wines at this small wine tasting event. WHEN: Saturday, March 3, 5:30 p.m. – 8:00 p.m.
WHO: Anyone 21+ is welcome to purchase tickets and attend. Tickets are $40 each and include 10 tasting tokens, a souvenir glass, appetizers, live music and more. 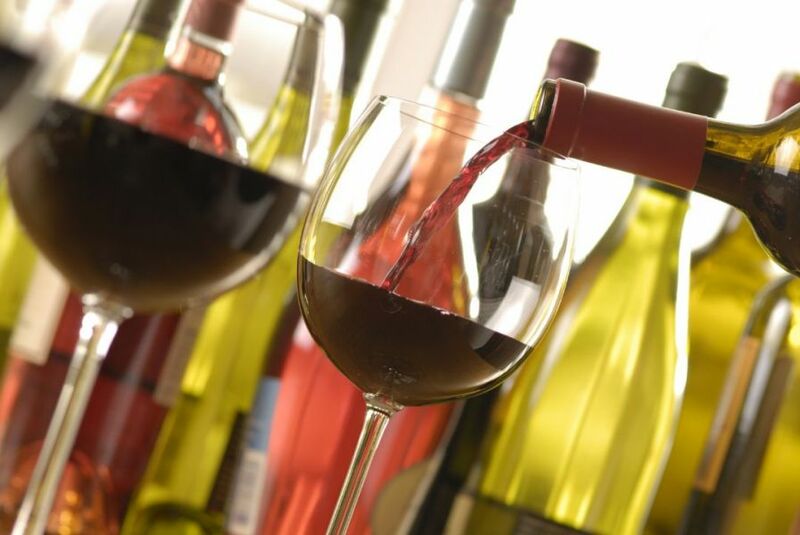 Sip & savor award-winning, Oregon wine in historic downtown Astoria.